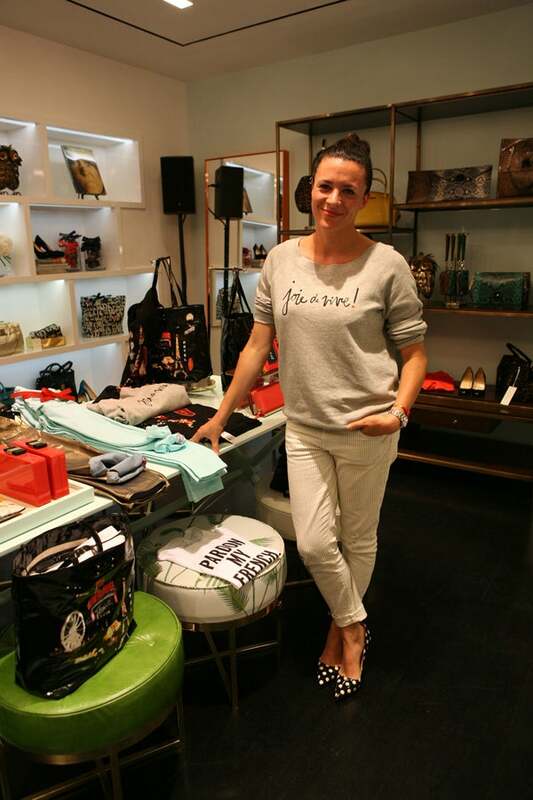 Garance Doré, a new New Yorker (by way of Paris), lent a breeze of french, feminine flair to Kate Spade in the form of a fantastic capsule collection, imagined in a distinctively postwar style with extra Doré wit on top! The line is a fully operating sartorial arsenal; Think layer-able knits, féte-able cocktail dresses, and even a matching iPhone case, all fabricated to look straight out of the '50s. Hello trapeze silhouette, very happy to see you in 2012!